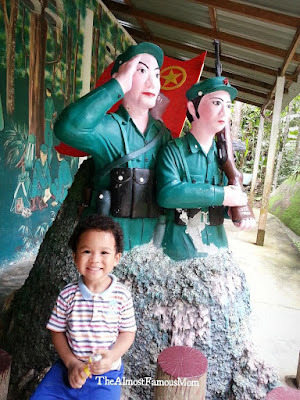 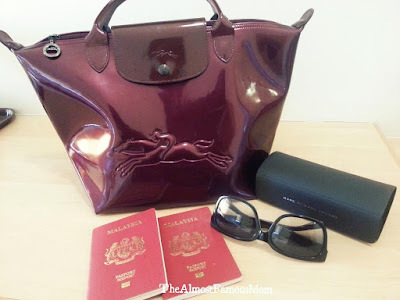 November was indeed a very busy month for us because it was a month filled with many holidays, parties and travelling. 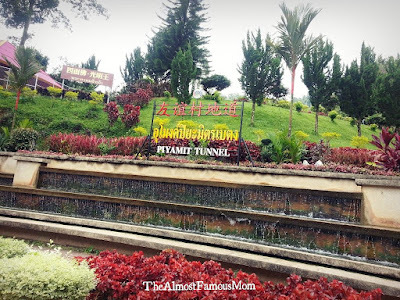 It was an awesome trip with lots of Thai food and Thai shopping..LOL! 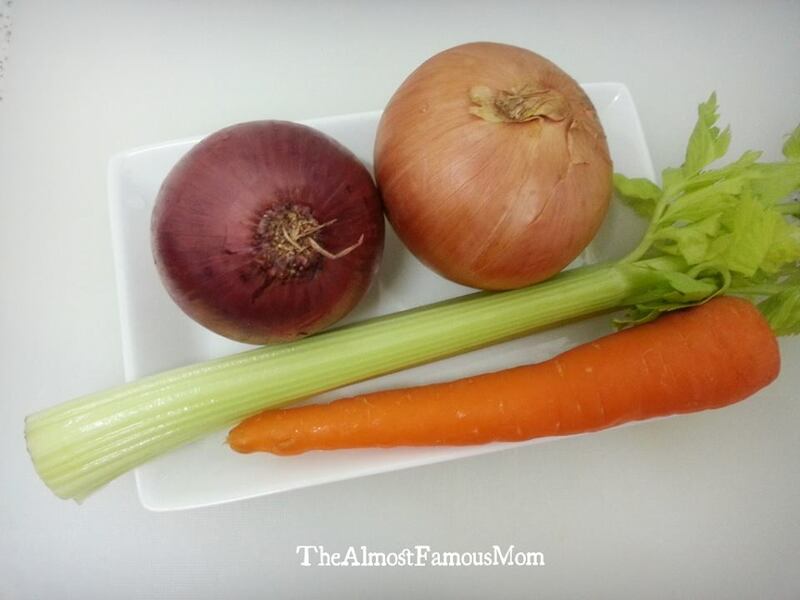 Stay up to date on my "Live" status update on The Almost Famous Mom Facebook page. 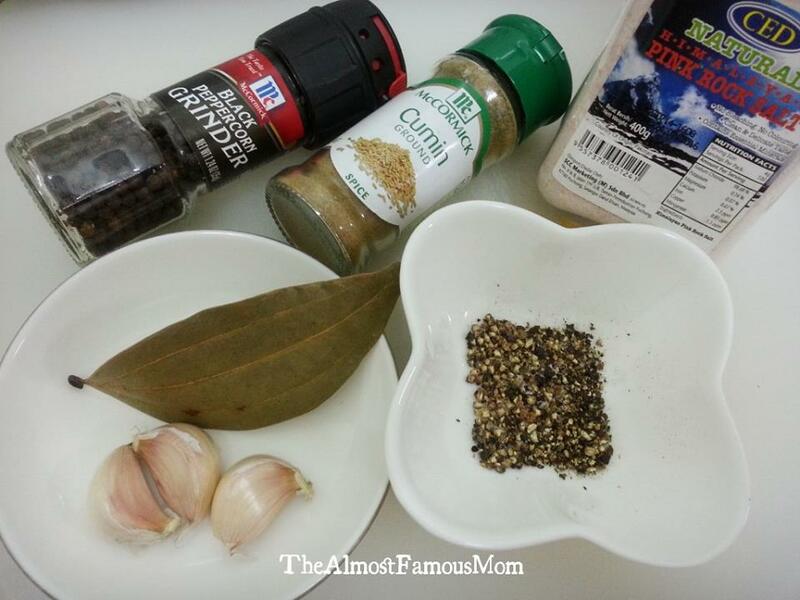 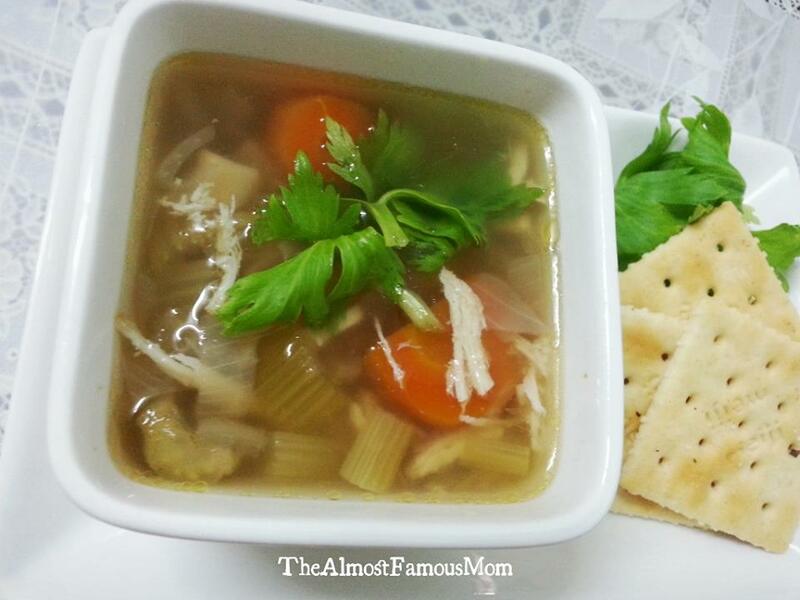 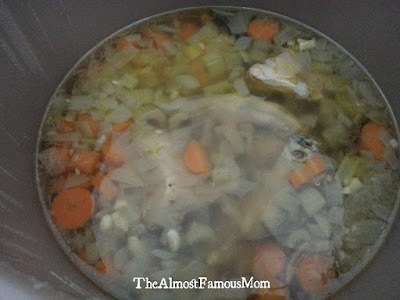 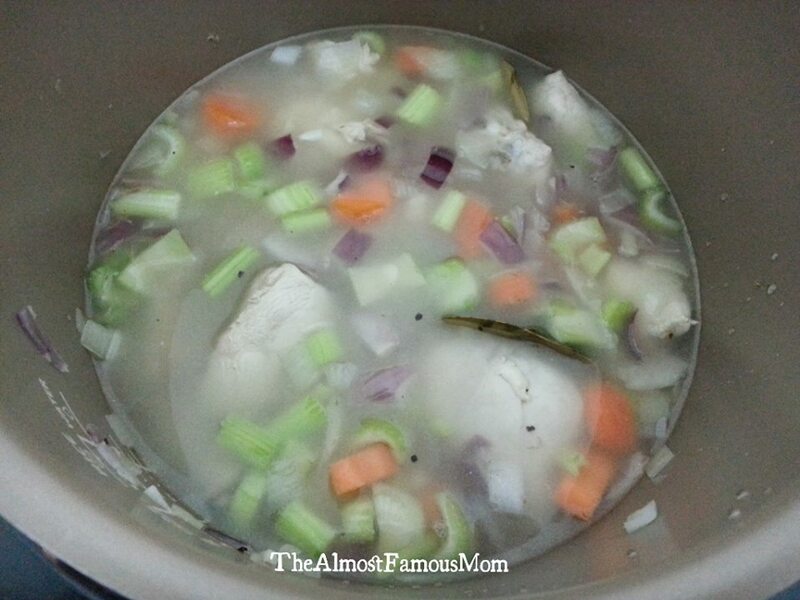 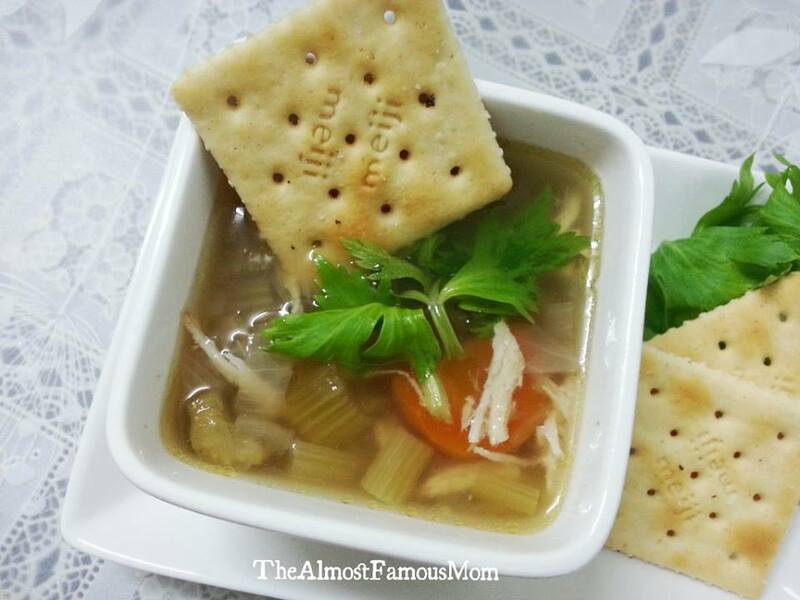 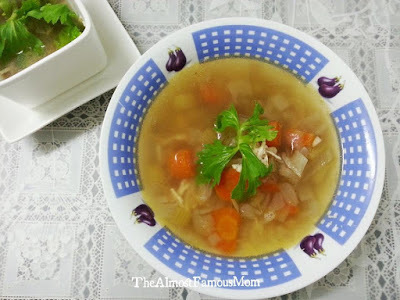 Now let me share with you one of the latest recipe....Copycat Tony Roma's Chicken Soup. Tony Roma's happen to be one my favorite restaurant because they served awesome food especially "the ribs"..yum! 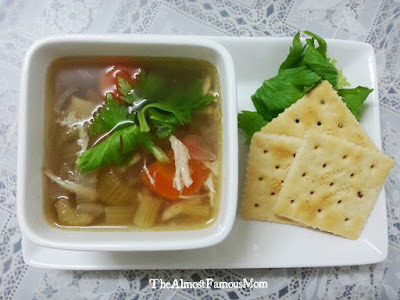 I fell in love with the TR's Chicken Soup and decided to re-create this clear chicken soup at home with the help of my super Philips Pressure Cooker. 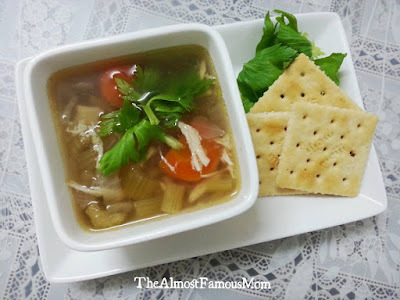 Here in Malaysia, we are getting lots of rain and storm lately...so what can be better when you are at home on a rainy day enjoying a bowl of warm chicken soup? Let's not tempt you any further but to share this quick and easy recipe with you! 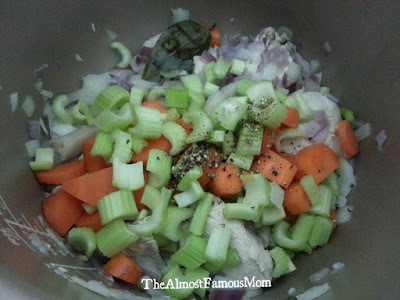 Prepare the ingredients and select Bake mode for Chicken on Philips Pressure Cooker . Place chicken, onions and garlic into the pot and let it cook until the chicken is lightly browned (about 3-5 minutes). 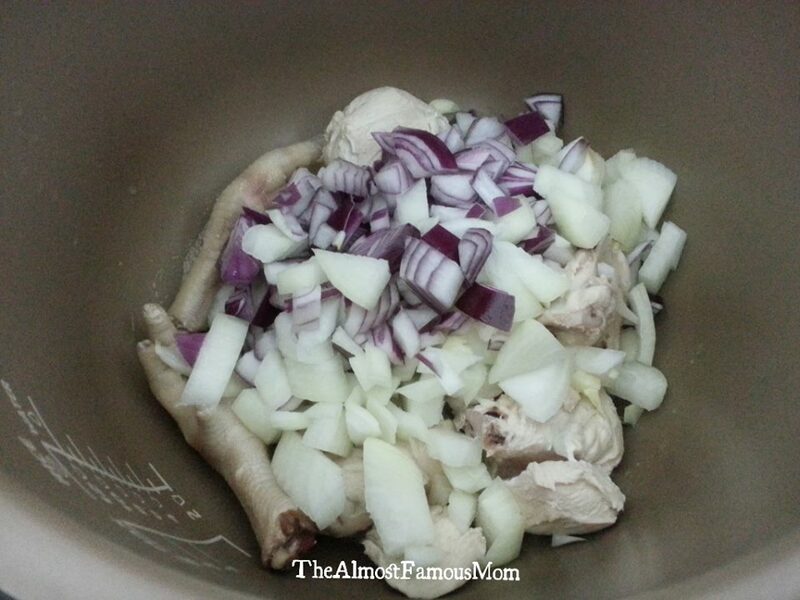 Then add the remaining ingredients and stir well. 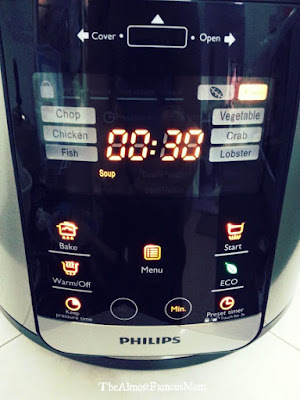 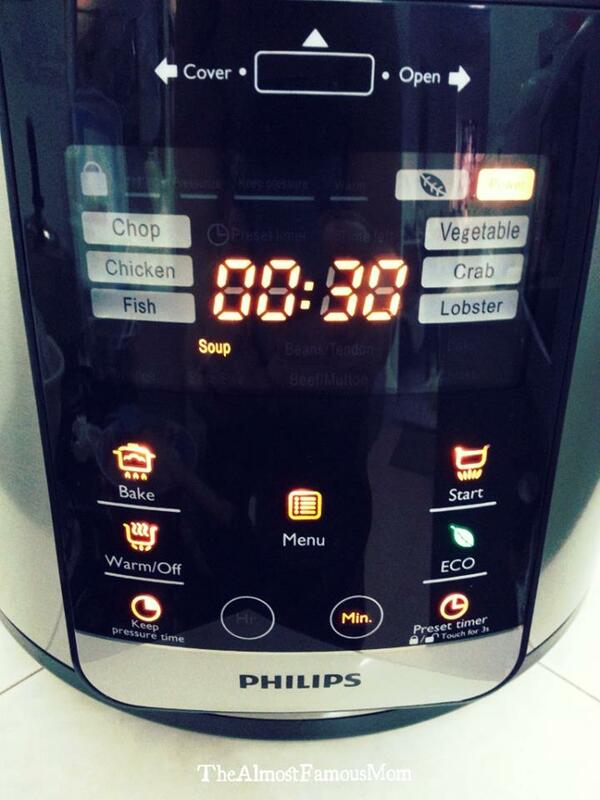 Reset the Philips Pressure Cooker to Soup mode with KPT (Keeping Pressure Time) of 30 minutes.